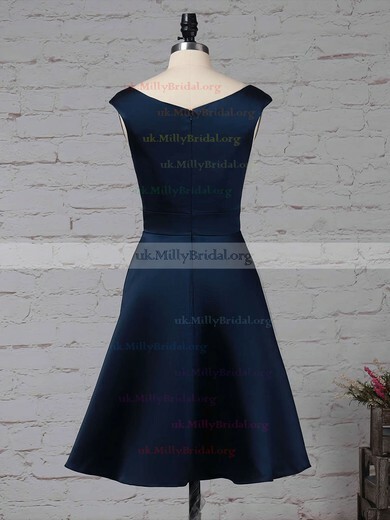 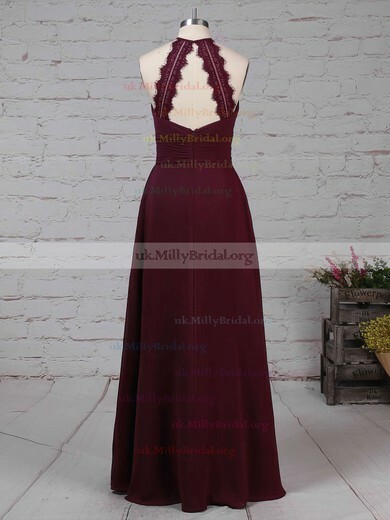 Just take one glance at this 2019 Bridesmaid Dresses collection and you will fall in love with them. 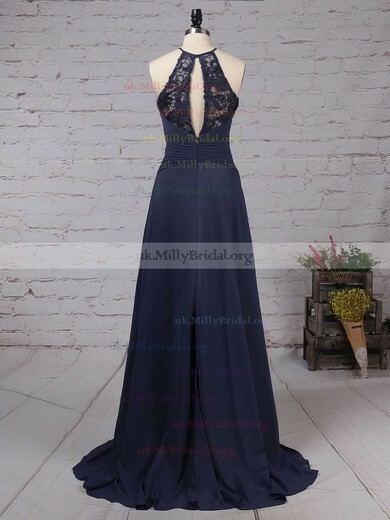 Here offers figure-friendly a-line long dresses in cute colours, sparkle sequined gold gowns and asymmetric high low or one shoulder attire. 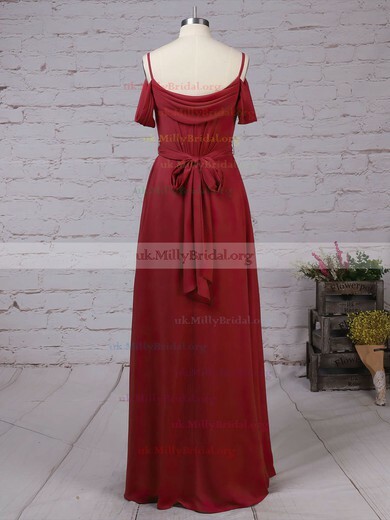 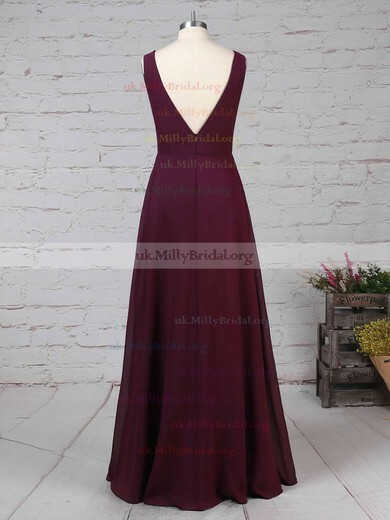 All the dresses are not only in the first-class and latest trend, but also in the high quality.